Border Patrol agents assigned to the Rio Grande Valley Sector assisted local law enforcement with the rescue of 20 illegal immigrants who were locked inside a cargo truck. It appeared the illegal immigrants were being smuggled from stash houses along the border to Brooks County where they would either be smuggled through the Falfurrias Border Patrol Checkpoint or forced to march around it through remote ranches. The human cargo was discovered during a traffic stop on Highway 281 near the town of San Manuel, Texas, Supervisory Border Patrol Agent Marlene Castro said in a statement obtained by Breitbart Texas. Highway 281 is the primary route for cartel connected smugglers to move their drug and human cargo northward from the Rio Grande Valley. The highway leads to Brooks County where many of these smuggled immigrants have been found dead over the past several years. Deputies with the Hidalgo County Sheriff’s Office pulled over the cargo truck near the town of San Manuel on Tuesday. Border Patrol agents arrived on the scene shortly after that following a request for assistance from the deputies. After becoming suspicious, Border Patrol agents searched the cargo area of the truck and discovered 20 illegal aliens trapped inside the truck. 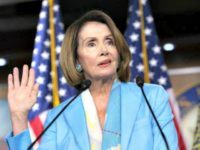 They had no way to get fresh air or water while on board and would have been vulnerable in the event of a wreck, Border Patrol officials stated. The driver of the truck and the aliens were taken into custody by Border Patrol agents. No information was provided about the nationality, citizenship, or immigration status of the driver or the immigrants. “Immigrants are urged not to put their safety at risk by illegally entering the United States or circumventing a checkpoint,” Castro said in the written statement. San Manuel is located just south of the Brooks County line in Hidalgo County. 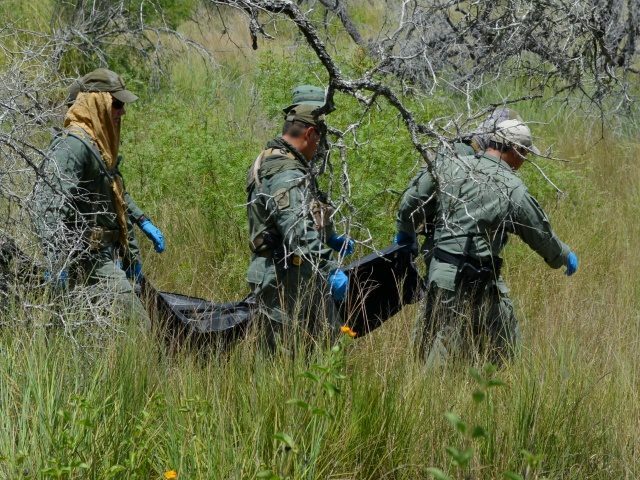 So far this year, Border Patrol agents and Brooks County Sheriff’s Office deputies have recovered the remains of 55 illegal immigrants from ranches that surround the Border Patrol checkpoint located about 80 miles north of the Texas/Mexico border. Brooks County has been overwhelmed by the flood of illegal immigrants being smuggled through the county by smugglers with no regard for the safety or lives of their human cargo. Border Patrol agents have been cracking down on human smuggling and the stash houses used to warehouse the human cargo in recent months in an effort to reduce the numbers of deaths in south Texas. Under the program titled, Se Busca Informacion, U.S. Border Patrol officials placed large billboards and distributed flyers identifying what Castro described as their “ten most wanted smugglers” in the local community. The Se Busca Informacion initiative seeks assistance from the public in locating known smugglers exploiting the communities around the Rio Grande Valley. 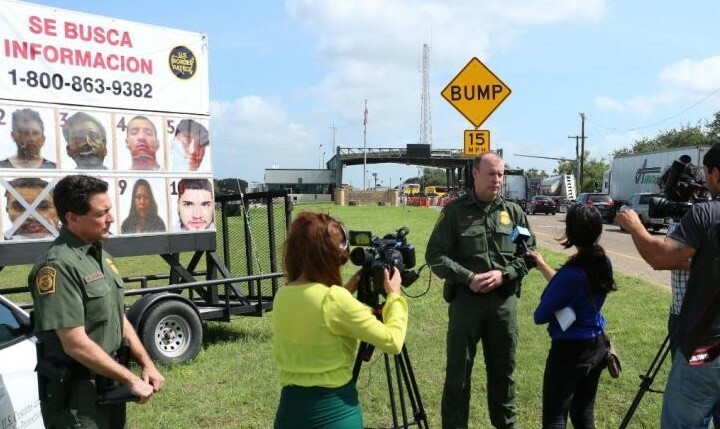 Billboards have been placed at the three Border Patrol checkpoints operated by the Rio Grande Valley Sector. The billboards, along with flyers, show the faces of the ten most wanted smugglers in the local area. The targeted suspects are numbered and should be referenced when reporting. 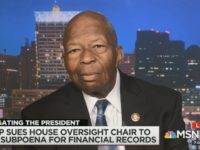 “The public is encouraged to take a stand against crime in their communities and to help save lives by reporting suspicious activity at 800-863-9382,” she stated.